When Sarah (Arlen Aguayo Stewart) arrives in South America during the month of February there is a natural contrast between her original location and eventual destination—for just as her home in Montreal is being lambasted by the flurries of Quebec winter, her grandmother’s village in Uruguay is enjoying the blistering heat of summer. 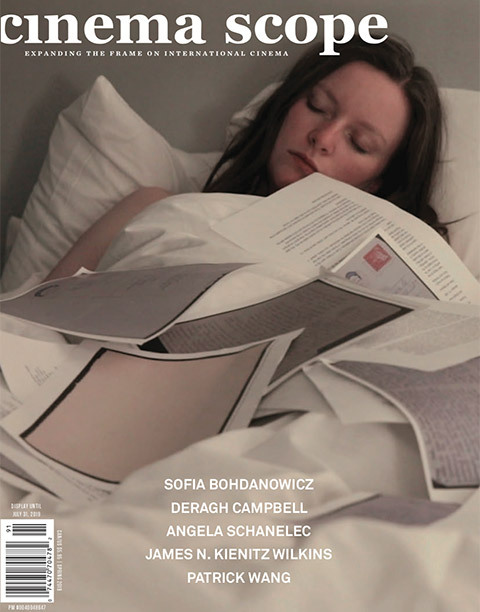 In Katherine Jerkovic’s feature debut, this meteorological detail stands in for a more acute sense of displacement that our young female protagonist experiences while returning to her birthplace after more than a decade away. 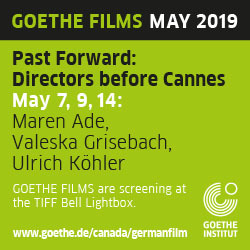 Following the death of her father Sarah has come to see Magda (Gloria Demassi), her grandmother, who she hasn’t kept in contact with since immigrating to Canada. A lot has changed in the time since: the town, lightly populated by retired folk and twentysomethings with limited job prospects, has been drained of its vitality; and Sarah, a cosmopolitan who once aspired to be an actress, now feels detached from this place that once occupied a favorable place in her memory. To Jerkovic’s credit, this dramatically fertile setup is dutifully underplayed as these women participate in cordialities expected of mother and granddaughter after such a long time apart. Unable to forge a meaningful connection, the two women find banal ways to spend their time, much of it apart from each other. 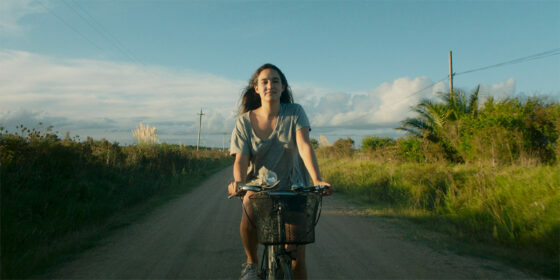 Fitting, then, that the film’s emotional apex would arrive not through dramatic confrontation, but in a fleeting moment of sensory bliss: cycling through this sleepy Uruguayan village, Sarah rectifies her relationship with this place, her inward calm directly reflected in the perfectly calibrated conditions on a hot summer day.